Reading and Writing Redhead: First and Second Literacy Bundle Now Up at Educents! 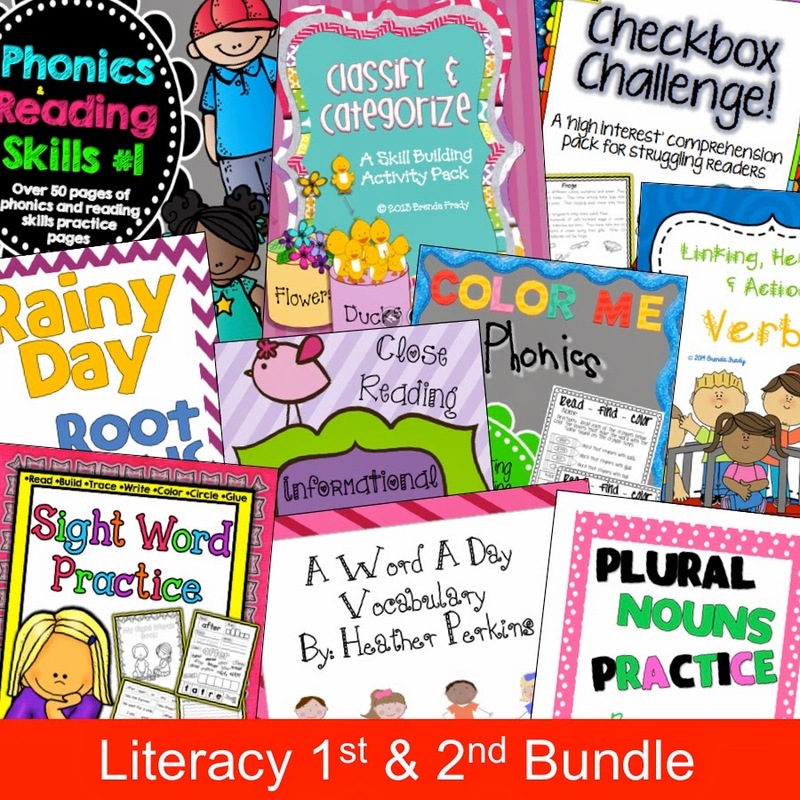 First and Second Literacy Bundle Now Up at Educents! Hey everyone! Some teacher blogger friends and I have teamed up to load you up with resources to make teaching those firsties and second graders a bit easier! Full retail value of $56.75 and only available for a limited time. $14.99 which is 74% off! Includes 10 instant downloads and materials including centers, vocabulary, printables, games, and much, much more. You get 10 great products in this bundle and two of those are from me! 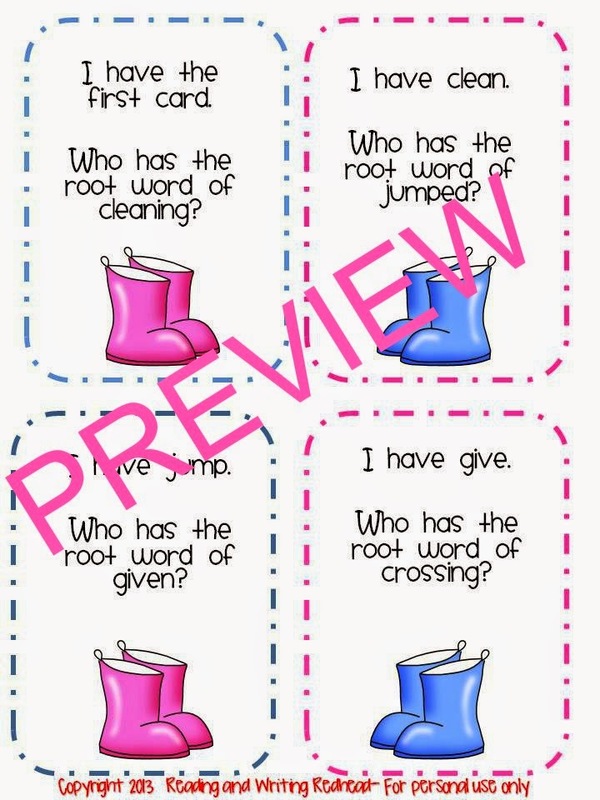 From me you will receive: Plural Nouns Practice and Rainy Day Words! This bundle is 74% off and only for a limited time! Head on over to Educents to stock up for the first and second grade classrooms! $100 Giveaway at iTeach Second!